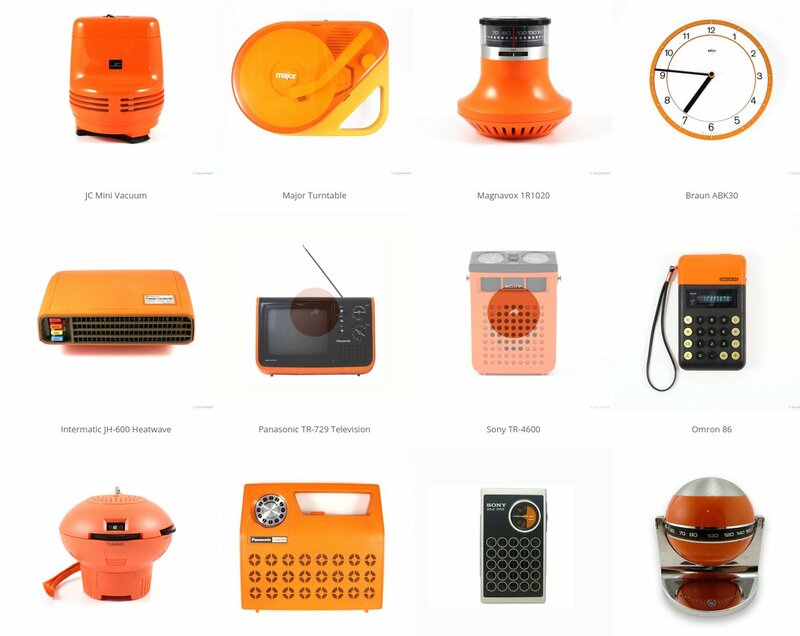 Mark of Future Forms takes gorgeous photos of his collection of "space-age" electronics from the 1960s to the 1980s, many of which are for sale or rental. You can search by color, brand, or category. I got lost and then found again in "novelty" and then disappeared altogether into "orange."